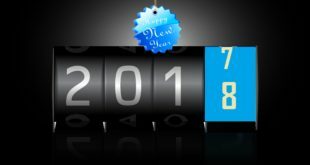 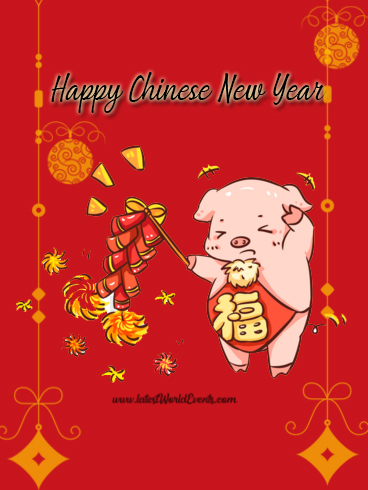 The Chinese New Year of 2019 falls on February 5th (Tuesday), and the festival will last to February 19th, about 15 days in total. 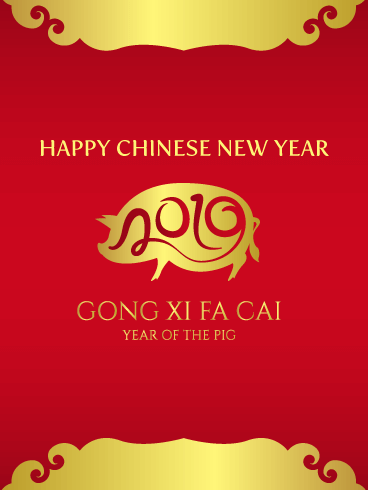 2019 is a Year of the Pig according to Chinese zodiac. 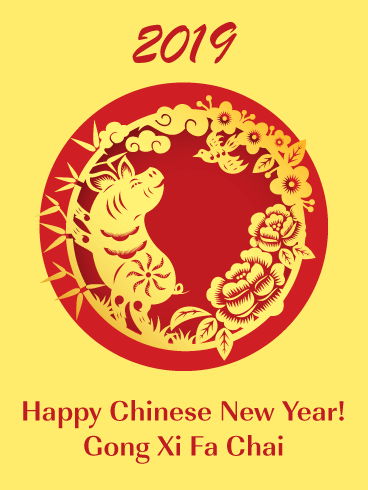 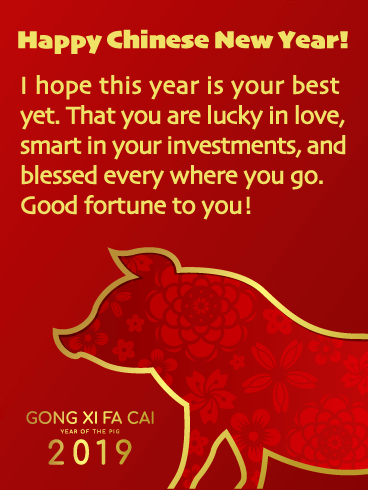 You can download Free Chinese New Year Greetings & Chinese New Year 2019 Pictures from here. 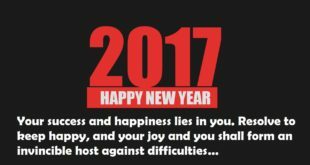 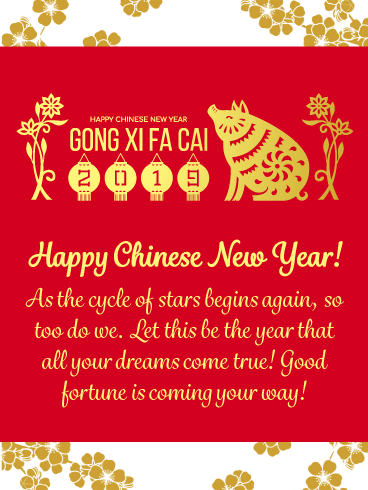 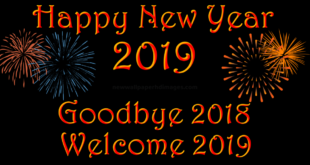 You can also download Happy Chinese New Year 2019 GIF by clicking here..